Hello my beautiful internet friends, how are you all doing? 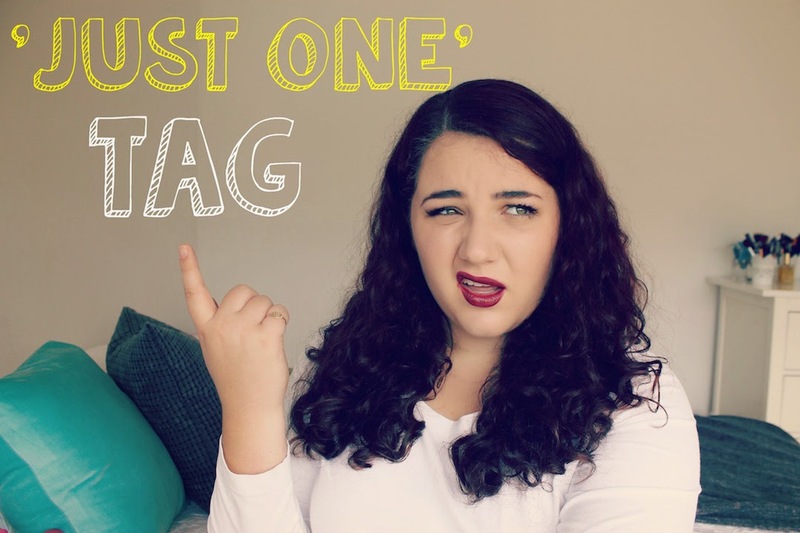 I'm back today with another tag- because seriously, who doesn't love a good tag? Am I right?! I was tagged by the gorgeous Ken from The Pop Heir over on YouTube, so make sure you go and show him some love too! If you could only have/keep one product in each category what would it be? **Bonus: Any two items you feel you couldn't live without or would buy over and over again. Good luck whittling this down ladies! If you had to pick one, which product could you not live without? I'll say here that my favourite mascara is Lancome Hypnose, Clinque Colour Perfect for lipstick and Lancome agains for eyeliner! .. I hope you're having a fantastic weekend! Definitely give the Gel Liner a go then- you will love it! I have been meaning to try that Lancome mascara for ages, will have to give it a go soon! Great picks! I love Lincoln Park After Dark! It is my go to shade in the Fall. Thanks Amy! Yes, I absolutely love to wear it all year round! What a brilliant tag and gosh, it'll be impossible for me to narrow any down to just one item. LOL! Love that Maybelline has secured a couple of places, it's also one of my favourite drugstore brand. Haha I love me some Maybelline! 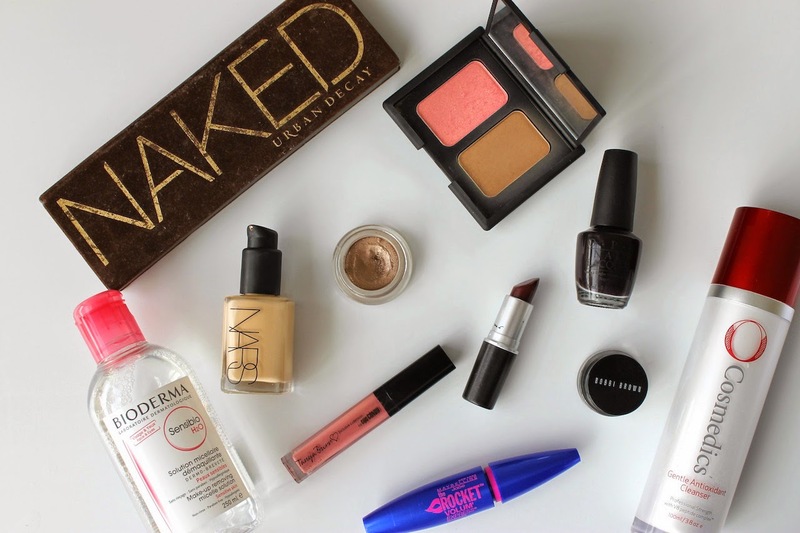 I think you can get some pretty good drugstore picks if you know where to look! I love this tag! I am always so interested in what peoples favourites are :) I don't think I could ever just pick one thing for each category though!